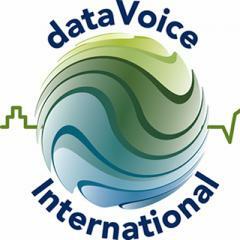 For over 20 years, utilities have been depending upon dataVoice International to help manage and prevent outages, while measurably enhancing customer service. Recently dataVoice discovered the advantages of outage management software promo with Empire.Kred (EK). Note: An Outage Management System (OMS) is a computer system used by operators of electric distribution systems to assist in restoration of power. Empire.Kred has proven significantly beneficial for spreading the word throughout Social Media about the company’s best of breed solutions. Empire.Kred provides a streamlined powerful dashboard to connect, monitor and promote, a range of key social media channels such as Twitter, Facebook, YouTube and G+.